After the first days of using the iPhone 2.0 software – which I use in combination with the MobileMe service – there obviously still are problems with the “push” service. At some point my iPhone doesn’t sync with the service anymore. The only solution is to reboot the phone. I also witnessed outages on the calendar service. The web interface didn’t allow to move appointments and just gave an error message. Syncing with the phone also didn’t happen for at least a day. 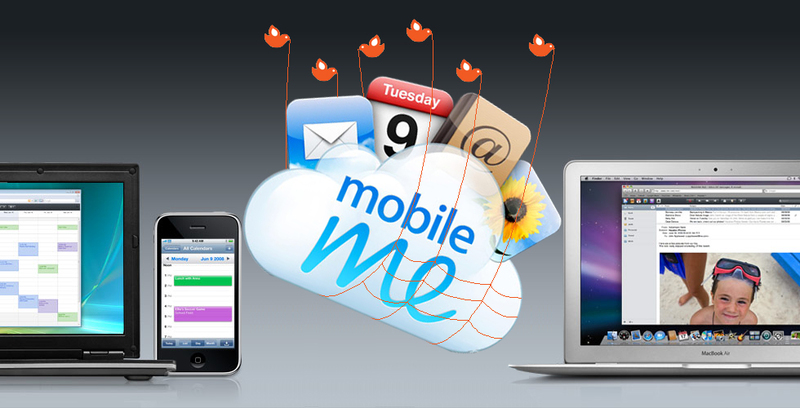 Since this weekend Apple has a status blog for the MobileMe problems. They still state that “only” one percent of the customers are having problems, but at the same time also revealed that there was data loss between July 16 and July 18 for this 1%. Our TUAW tipsters have been busy. They tell us that Apple is busy rejecting Applications from the App Store for grammar mistakes in onboard help files (not a joke) and for not presenting the user with the best playability options (also not a joke). Many of these frustrated developers tell us that some of their products have been waiting for review for four weeks and up and that their updates are getting caught in the gears. One wrote that his apps are getting poor reviews while fixes can’t see the light of day. Worst of all, the NDA has an extremely negative impact on development itself. Each developer is forced to waste a great deal of time and effort re-inventing every solution and workaround, because we’re unable to share information amongst each other. If a developer hits a snag with Xcode’s iPhone bits, for instance, he’s stuck figuring it out for himself because there’s no place he can go to discuss the issue. If he finds a great new way of doing something, he can’t pass it along, for fear of violating the NDA. In addition to stifling conversation among existing developers, the NDA is also preventing books on iPhone development from being published, meaning fewer new developers will work on the platform. Apple still has a long way ahead until problems like this are finally fixed. They are really starting to notice the problems that appear by entering the mass market. The statement “it just works” just doesn’t work at the moment. Dear Apple (part 2), Thank you and your MobileMe team for losing the number of this really hot young blond (I love blondes) from yesterday. Today we are hearing lots of grumbling about people seeing their contacts and calendars disappearing from their iPhones after a sync with MobileMe. Luckily, it looks like it is only the iPhone that is wiped, the contacts/events are still on their Macs.